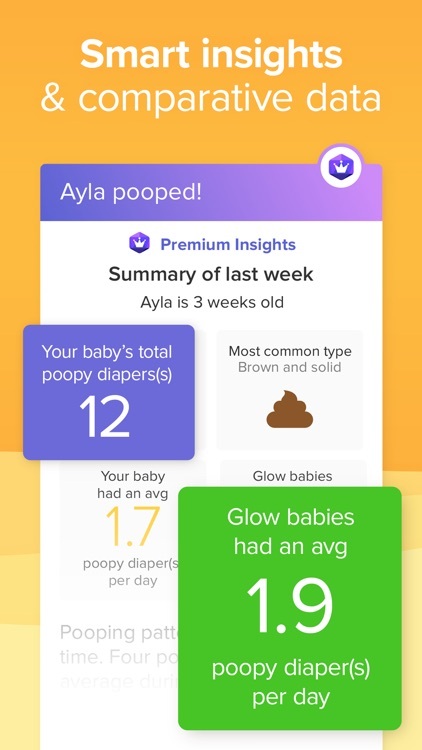 With Glow Baby, all of the data is presented in beautiful and nicely designed charts that help give parents a great overall look at their baby’s general health. 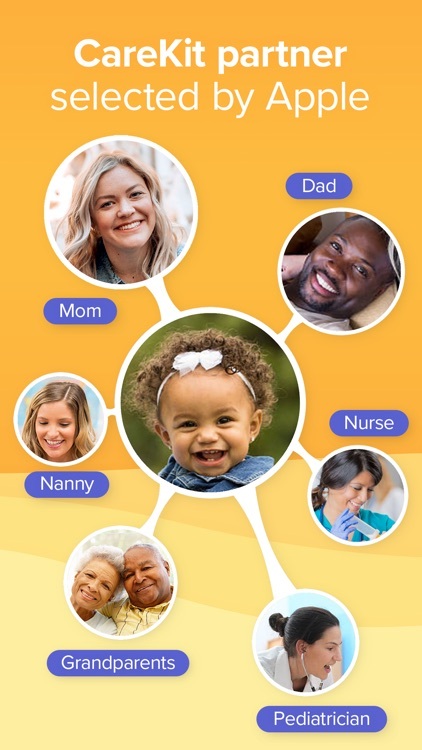 You can also keep track of multiple children simultaneously, and more than one caregiver can log information. 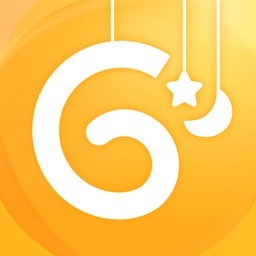 As a nice touch, Glow has partnered with Baby411 so you can read daily articles about milestones, feeding, and more. 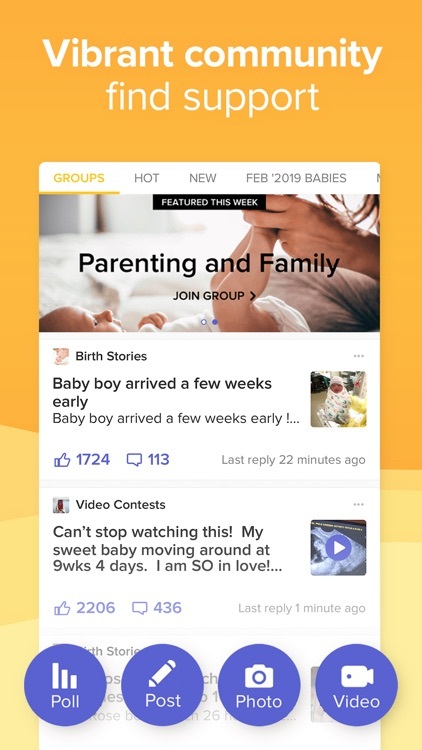 You can also talk with other parents about baby development in the app’s community section. As any parent knows, your baby’s first year is a busy and important time filled with sleepless nights, diaper duty, and a whole lot more. 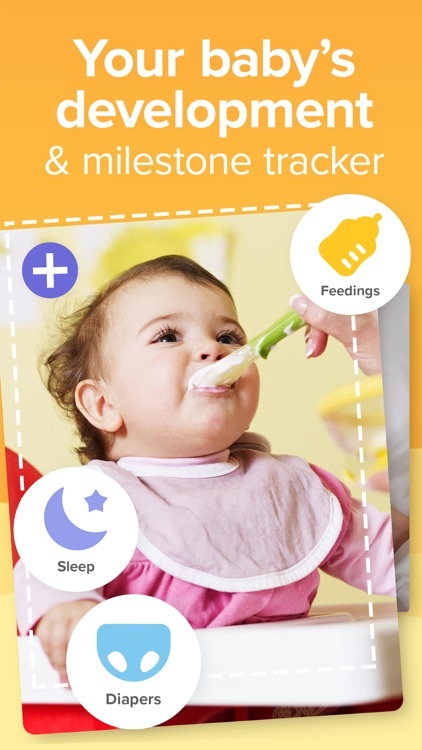 Glow Baby is a great way to help track your baby’s important growth and milestones as they continue to grow healthy and happy every day. 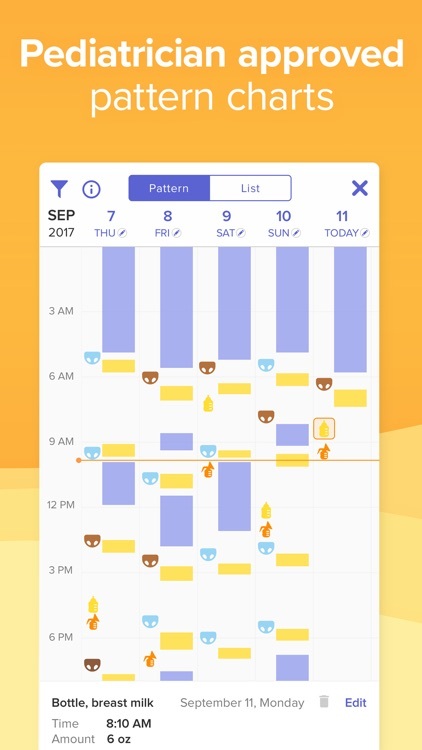 From breastfeeding to diaper changes, log all your baby’s milestones and track crucial development with Glow Baby. 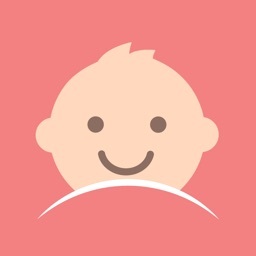 Access informative advice and log all of your newborn’s exciting milestones with the best resource for new parents. 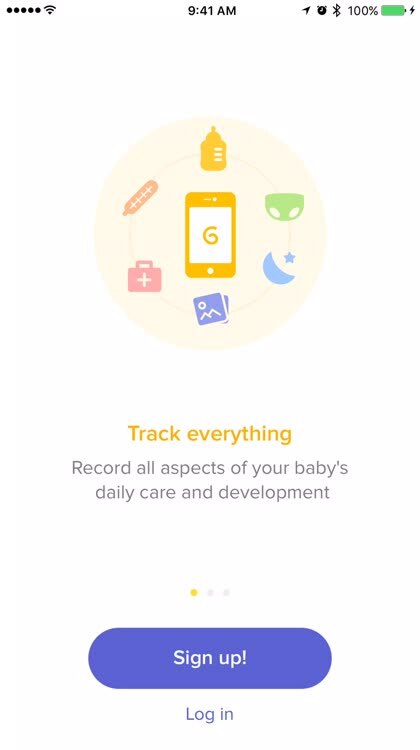 Track your baby’s naps, feeds, your pumping sessions and much more! Logging all of your baby’s vital information couldn’t be easier, that means you can spend more time with your precious newborn. 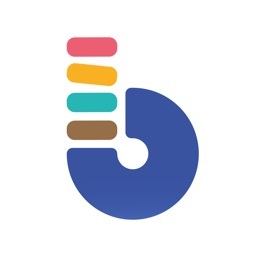 Your iTunes Account will be charged for renewal within 24-hours prior to the end of the current period, Glow yearly subscription is $59.99, a monthly subscription is $7.99. 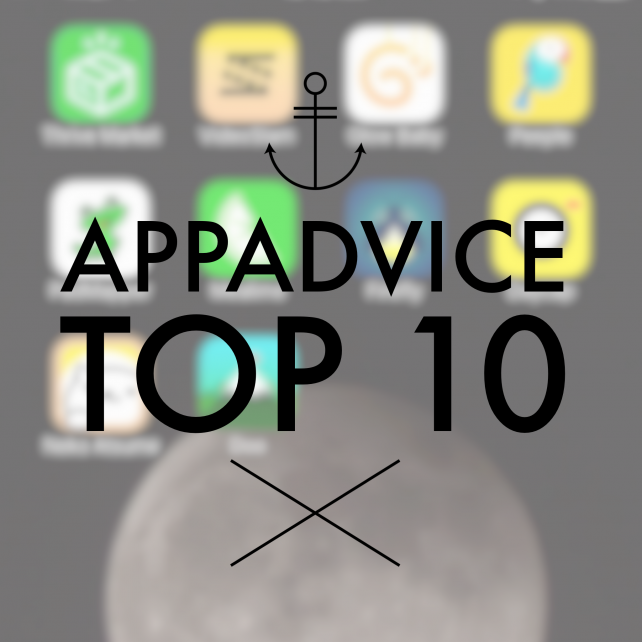 The app is also designed to give new parents smart advice about their child.